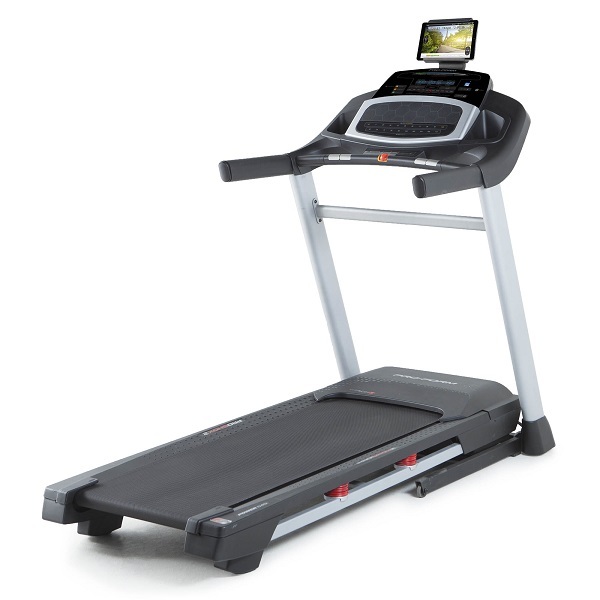 Budget treadmills (under 500 quid) typically entail lots of compromises. This BH Fitness treadmill really changes what you should expect from a cheap treadmill! 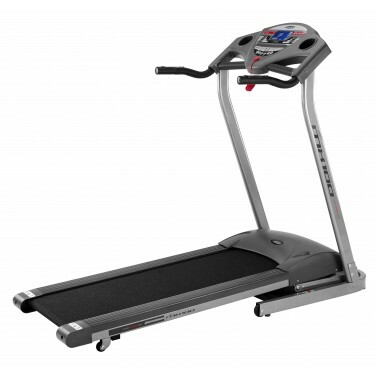 We’re very pleased to be reviewing this BH Fitness MX 100 treadmill. 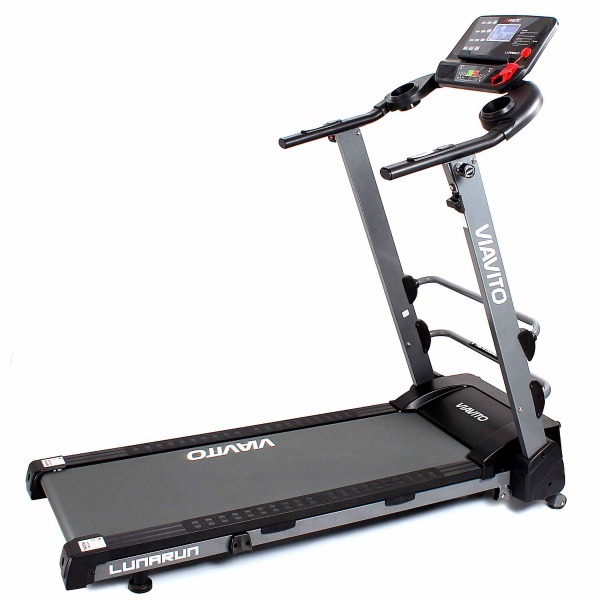 The running deck size is 41cm wide and 130cm long, which is similar to other running machines in this class. 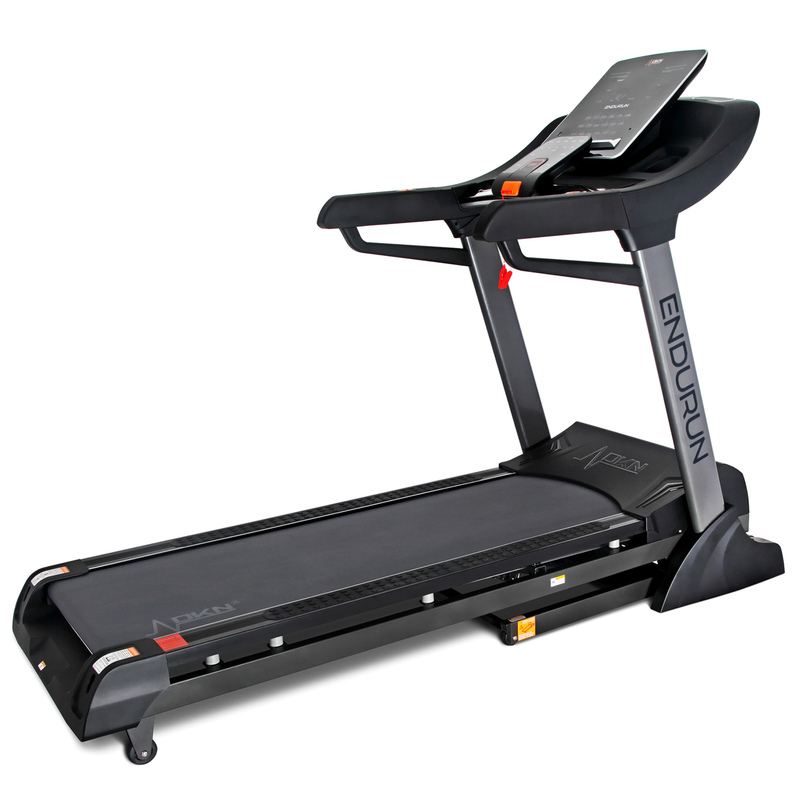 Your joints will be well looked after using this treadmill as the running deck has 8 elastometers and the cushioning is further enhanced by the “PCS” technology from BH Fitness. The console on this BH Fitness treadmill sets it apart from other machines in this price bracket. It features a very clear, blue backlit display which provides feedback on speed, time, distance, theoretical calories burnt, as well as heart rate (which can be measured by grabbing the pulse sensors integrated into the handrails). In addition, the console provides 3 direct speed buttons and 3 direct incline buttons. 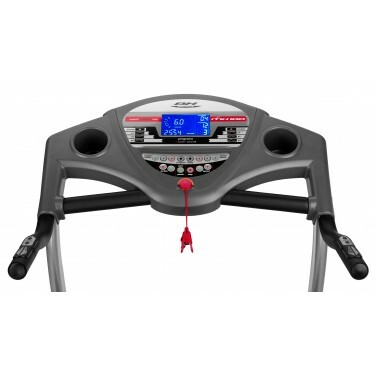 These enable the speed or incline to be changed to the preset levels with one touch. The built in programmes use the full range of speed and incline available and give you enough variety to keep your workouts varied, or if you prefer you can opt for full manual control. In addition to the direct speed and incline keys, a handy feature is the ability to change the speed and incline from the hand rails. 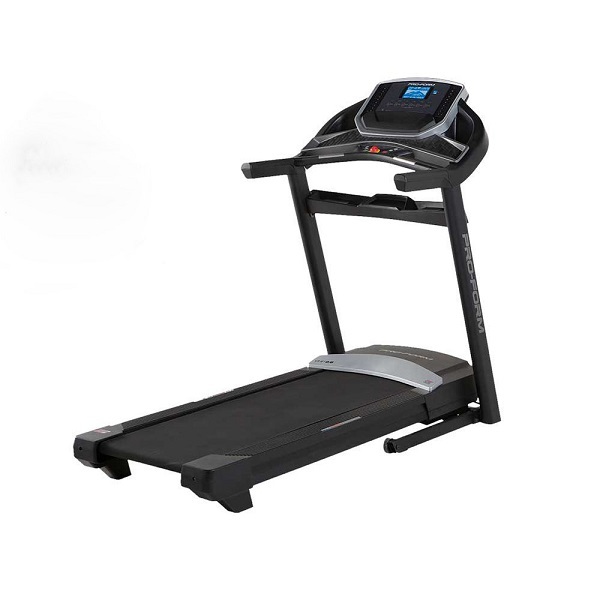 The recommended maximum user weight for this treadmill is 100kg (15.5 stones) – this is lower than some other budget treadmills. 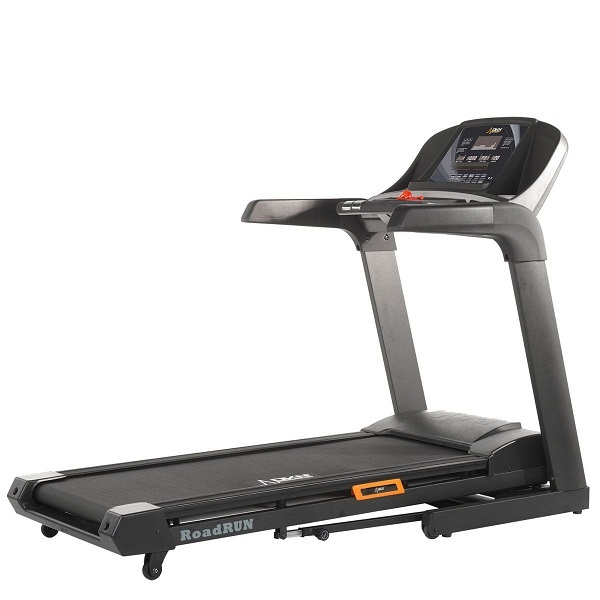 However, if your weight is more than this, we’d always recommend going for a mid-priced treadmill to ensure that you’re getting a machine that has a wider running deck than those typically found in the budget treadmill category. 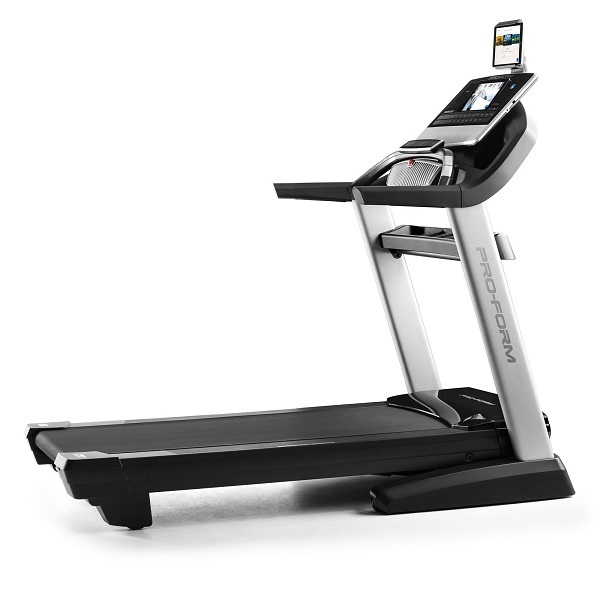 As you’d expect from a treadmill from BH Fitness, the MX100 comes with a comprehensive warranty cover for peace of mind: 2 years parts and labour and 10 years on the frame and motor. 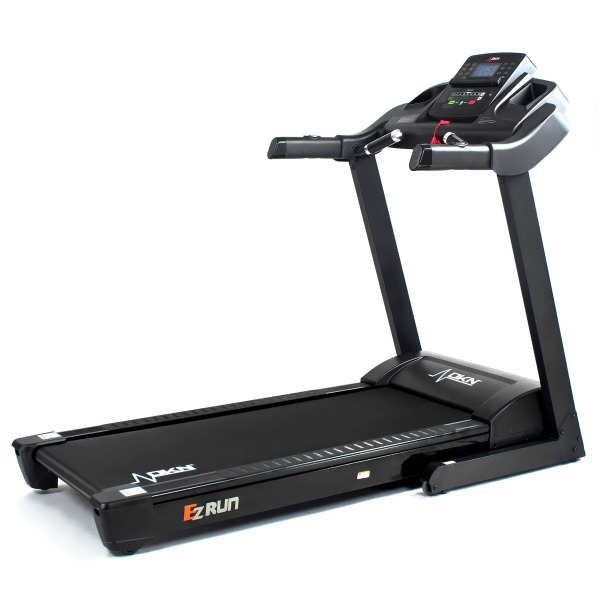 The BH Fitness MX100 compares favourably with other treadmills in the price range such as the Proform 3.6, the Weslo XL, the Proform QuickStart 5.0 and the Horizon T931. It's the only machine to have a 12% power incline whilst either matching or beating all of its competition on other features.